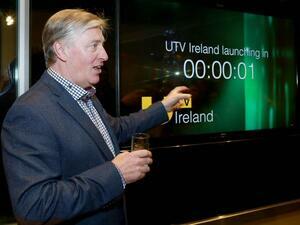 Pat Kenny launching UTV Ireland this evening. 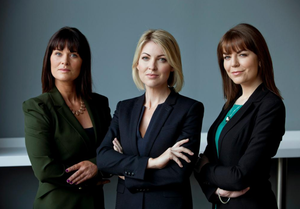 Posted in Misc and tagged Pat Kenny, UTV Ireland at 8:19 pm on January 1, 2015 by Broadsheet. I know, what a let down. Kept coming across their countdown too, for the last few weeks. Flicked it on then around 8 tonight, and kept flicking, looking for something.. I don’t know what.. Then I see a logo with UTV Ireland at the corner.. with fupping Emmerdale on. I wasn’t expecting Pat Kenny to do a naked belly dance or anything, but fupping Emmerdale. Don’t watch if you don’t want to. That’s how the big non-keyboard warriors play. take that l.r.b. , film reviews , a.a. gill , conversation and opinions in general. And what;s wrong with Emmerdale? More trash TV to keep the sheep amused…. MOR MOR. Where now for Tv3. They have lost 80% of their content. I guess it’s uploaded 24 hr marathons for the foreseeable future. 2) There’s still plenty o’ laffs to be had out of all those old episodes of the “Big Bang Theory” (most popular comedy in the world). 3) Don’t forget the “Simpsons” Doooooh. 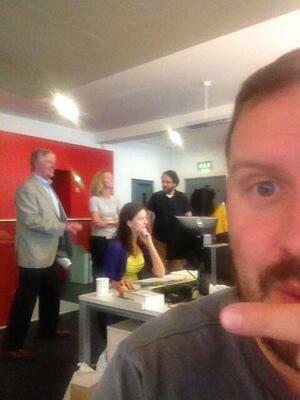 Ah Pat Kenny. 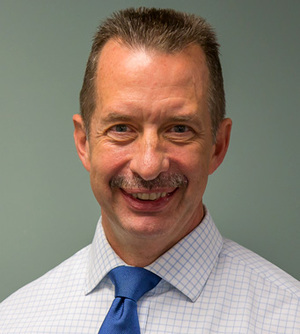 A face for radio. Back to de Telly for sum more moralisin’ & pontificatin’! How Ireland’s most un-charismatic man maintains such a high paying career will forever be baffling. Someone get Shane Ross and Nick Webb on the case. Well at least he stabbed RTÉ in the back. Those money grubbin… Oh… ?? Do Utv still do the Powerpoint TV ads for curtain sales in Banbridge? I used to love those — hurry hurry hurry! …some good may come of this…if TV3 would move Vincent Browne…even an hour earlier…thanks. Not while his current cocktail of medications takes so long to kick in. + 23 (hours so that it’s broadcast between 10.00-10.55pm, hopefully Vinnie’d still be able to review the next day’s papers, what’s the earliest they come out? The point of this seems be becoming apparent, seems to be more to do with distribution rights of sports and such from the larger itv world. I dont give a rats, fortunately live close enough to the border to still get my itn news fix, lucky old me.